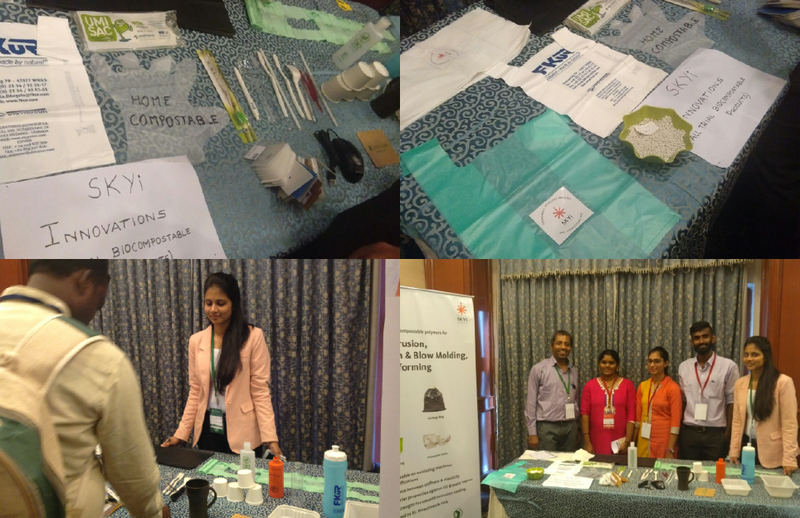 Closely worked with a team of 7 members and organised the following B2B Conferences: EVREX 2018 -Hyderabad, India EV Summit 2018- Chennai, India Bioplastics Summit- Bangalore, India Cleantech Challenge - Chennai. 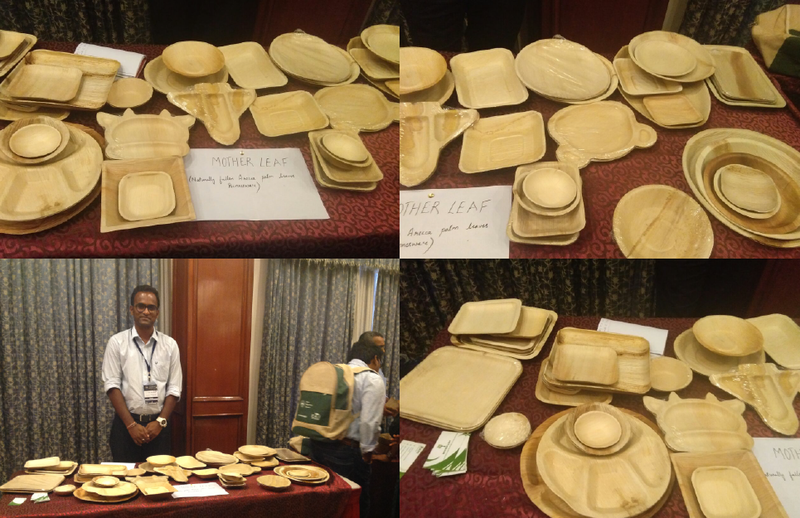 Through this conferences i had an opportunity to work with Experts from leading EV companies such as Mahindra Electric, Ashok Leyland, Hyundai, Amaron Batteries, Tata Motors and some of the ecofriendly product suppliers such saveglobe, motherleaf, BASF, corbion, Earthware, Ecoware. 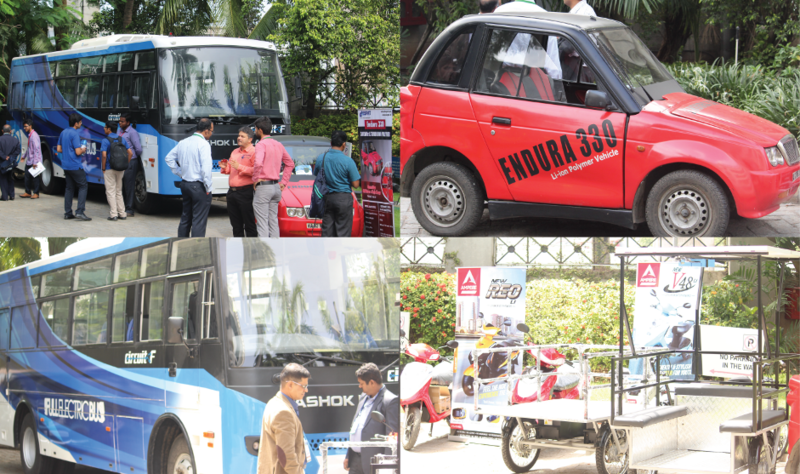 I was part of 3 large conferences in electric vehicles and conferences. 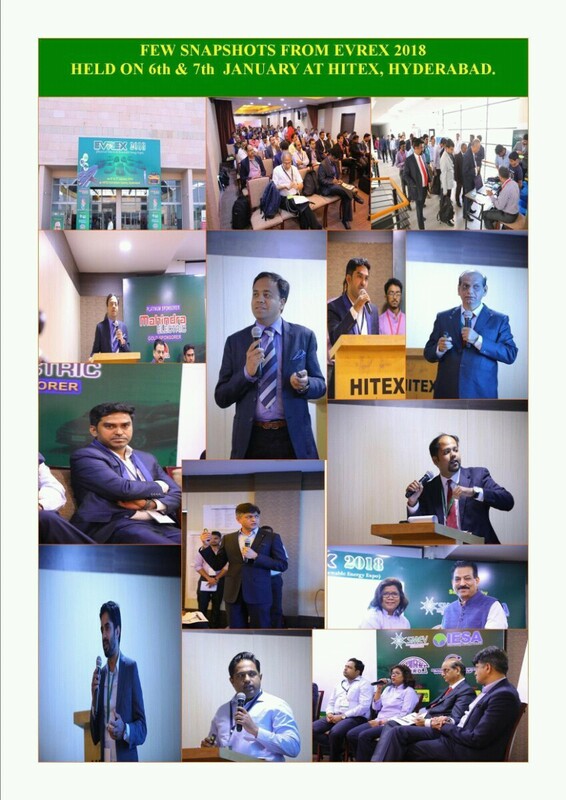 In each conference more than 250 key stakeholders from various industries have participated. Part of the projects we use many frameworks which are very helpful in measuring and monitoring our progress to achieve the target. For Eg: Pareto Principle - Focusing on 20% of activities to deliver 80% of the output. This model is used to describe the steps or stages that occur from the time when a prospect first becomes aware of a product or brand through to when the prospect trials a product or makes a purchase decision.